When I first met Jared, I had absolutely no idea what kind of influence he would have on my life; let alone, what kind of influence his family would have. For the last 39 months spent getting to know the family is like another level of learning about Jared. To summarize, his family makes me love him more. 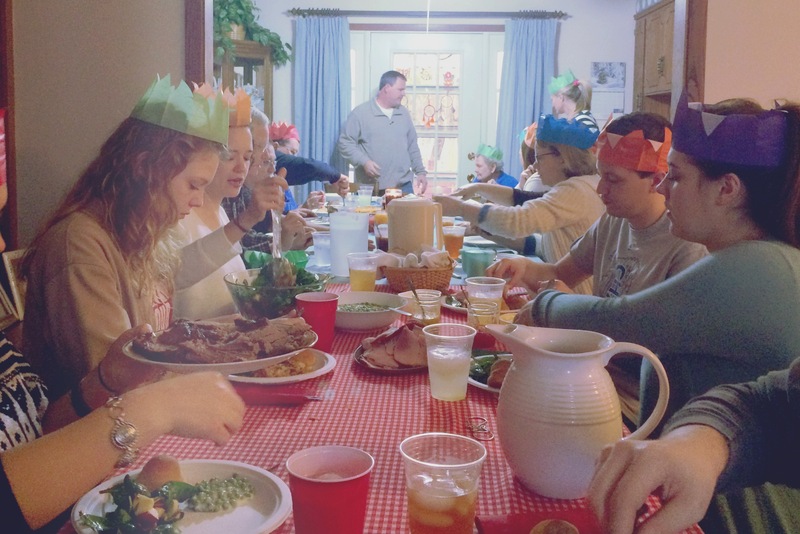 I naturally love the family aspect of the holidays, because I grew up with big family gatherings for Christmas and Thanksgiving. Other than my grandma’s pie, my cousins where what I looked forward to most. Whether we were playing in the open field between Grandma’s and Great-Grandma’s house or sitting in the sun room listening to our mom’s aggressively play card games; the holidays always meant you would go bed full of good food and full of love. As I age, my family’s traditions have begun to fade. The youngest cousin in her final semester of high school and the rest of us are finding our life partners and trying to figure out what this “adult” thing is all about. This is where my stories connects with Jared’s story. I feel like I am at the point in our relationship where his family has become my own. They are all amazing people, and I don’t think there are enough kind words in the world that could do this family justice. I am so thankful to have spent Christmas with them. My favorite thing that I have experienced with this family is building the school supply bags at Christmas. 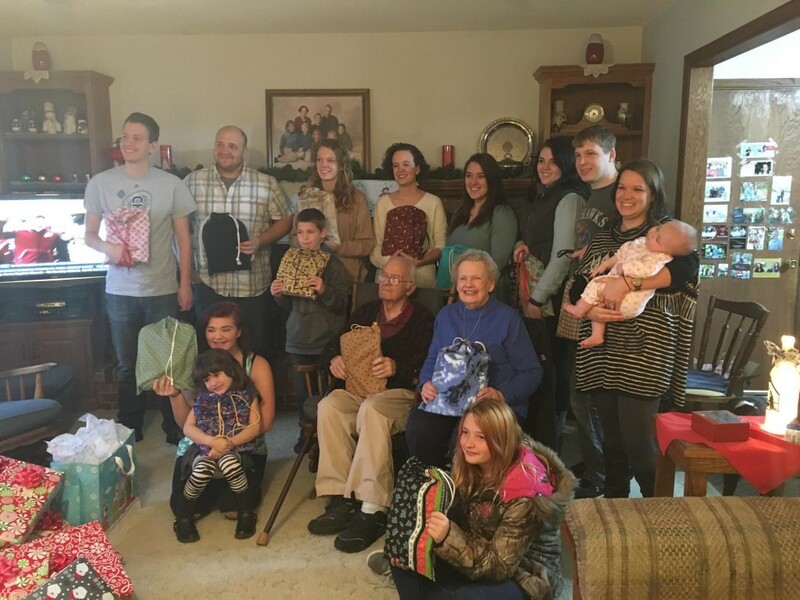 Every Christmas, instead of buying gifts for the grandchildren, Jared’s grandparents buy supplies to fill bags for special needs students and we (the grandchildren) put them together. Christmas is a holiday for giving, not receiving, and these gifts are proof that Christmas has not been lost as a “Hallmark Holiday”. Our gifts of giving from the Stauffer grandparents. Finally, the great thing about growing families are the new traditions gained. This year, we all partook in the English tradition of Christmas Crackers. (Look it up. It’s pretty cool.) Inside each of the tubes was a paper crown along with a small gift. So naturally, we put on our crowns and ate dinner in a royal fashion. If there is one take away from my four Christmas gatherings with Jared, it would be to love the time you spend with any family, because they can help remind you to take a moment from your busy days and cherish the time.